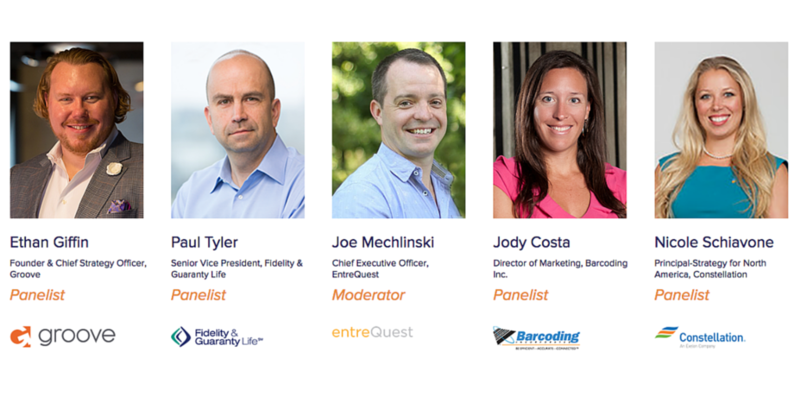 Learn from Baltimore Entrepreneurs from different industries as they share their insight on the State of Inbound Marketing 2015. “Inbound Marketing” is a term that was coined by HubSpot in 2006, and since then has grown in size and magnitude. It is now not only a methodology — on which businesses across the globe thrive — but has an entire week devoted to it. 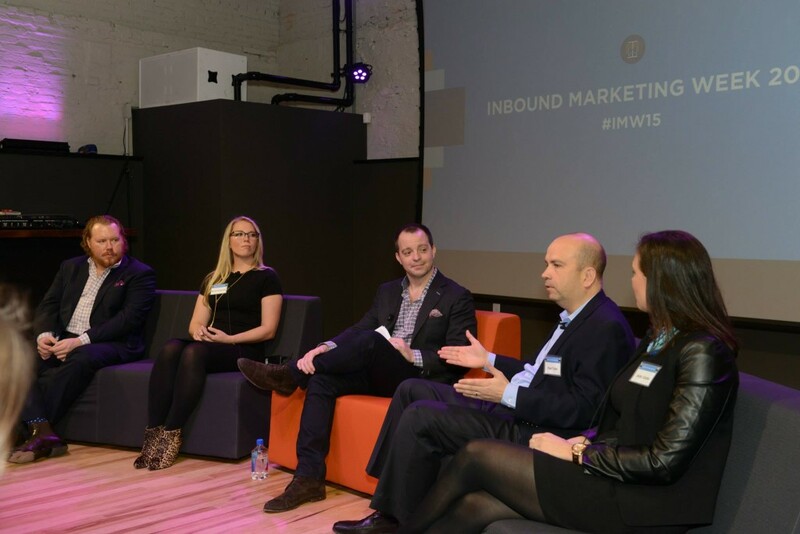 Rather than listing off reasons why you should be using Inbound Marketing strategies for your business, we gathered five local entrepreneurs to share their insights on the state of Inbound Marketing in 2015 during HubSpot’s Inbound Marketing Week. 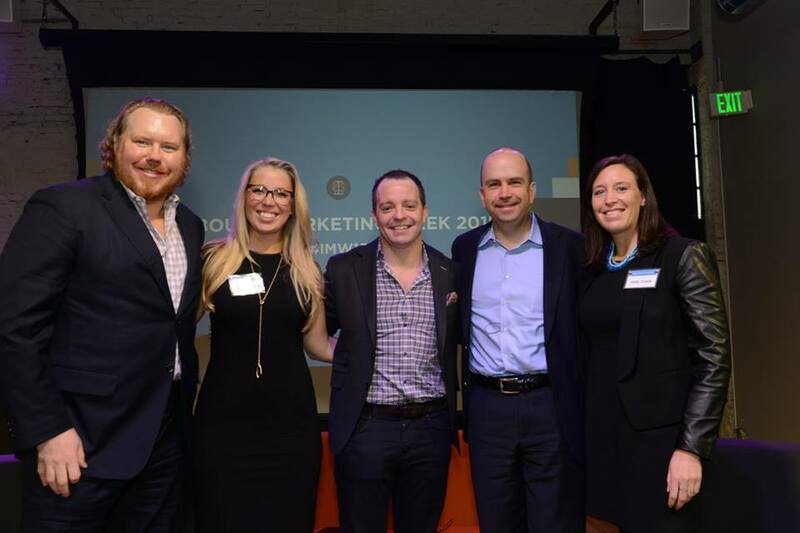 For Baltimore’s Inbound Marketing Week event, we had panelists from different industries and business sizes come together to share why they’ve valued adding HubSpot’s Inbound Methodology and tools to their business. Here are some helpful insights that came out of this event. Why adopt Inbound Marketing as a methodology? Adopting Inbound as a methodology is a great way to help your business turn strangers into valuable customers and evangelists. Inbound Marketing has developed into the modern day marketing strategy for businesses to market and sell their products and services. Inbound Methodology bridges the gap between business’ strategies and customers seeking solutions. As marketing developed over the last few years, the demand to find new methods of reaching customers in a more productive fashion grew as well. For Paul Tyler, Senior VP at Fidelity & Guaranty Life (FGL), “Working with an agency to develop an Inbound strategy helped us” track and measure ROI results. Paul said that FGL “has been able to reach so many more people without spending enormous amounts of money” by adopting Inbound methodology with their business strategy. Paul Tyler, Senior VP at Fidelity & Guaranty Life (FGL), discusses his experiences since adopting Inbound Marketing. As digital marketing continues to evolve in 2015, it’s important that our marketing efforts do the same. HubSpot’s Inbound Methodology helps attract, convert, close and delight customers by aligning the content you publish with your customers’ interests. By adopting Inbound Methodology for your business, you naturally attract Inbound traffic that you can then take to convert, close and delight these customers over time. It’s a win-win! We asked these Inbound experts what tools businesses should utilize and how to make the most of them. Overall, our panelists’ favorite tools include platforms like HubSpot and Domo not only for their services, but also for their informational resources. Interested in learning more about how to run successful Inbound Marketing campaigns and the state of Inbound Marketing 2015? Watch the recording of our panel discussion of The State of Inbound Marketing in 2015 on YouTube, download our guide for ecommerce inbound marketing or contact us today!